ServiceMaster by Pagano has been serving the Livingston County area and Mount Morris, New York for many years. 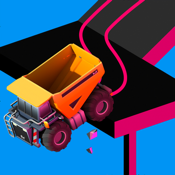 When property damage occurs, you need experience on your side. 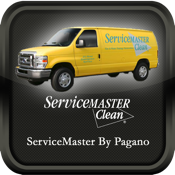 ServiceMaster by Pagano has the experience you need for property restoration, janitorial services, and floor cleaning.